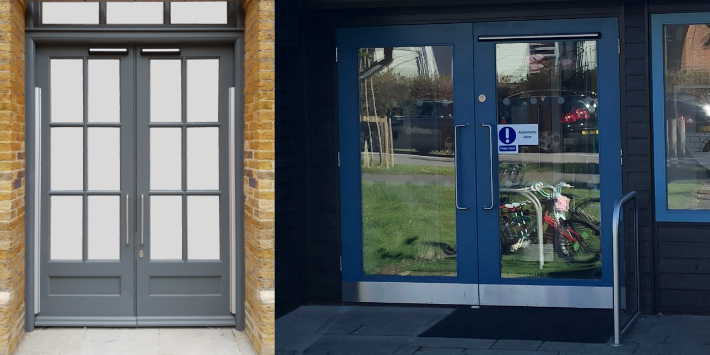 3v are pleased to offer a new automation service to cater for the manufacture, supply and installation of automatic door operators for both existing and new door sets. 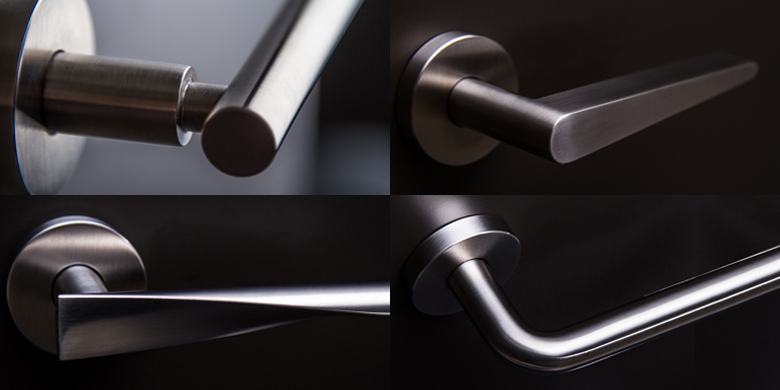 3v provide a beautiful range of high-quality signature lever handles aimed to enhance the everyday rituals of using space through the sense of touch and material. Please click on the panel to view the product range. 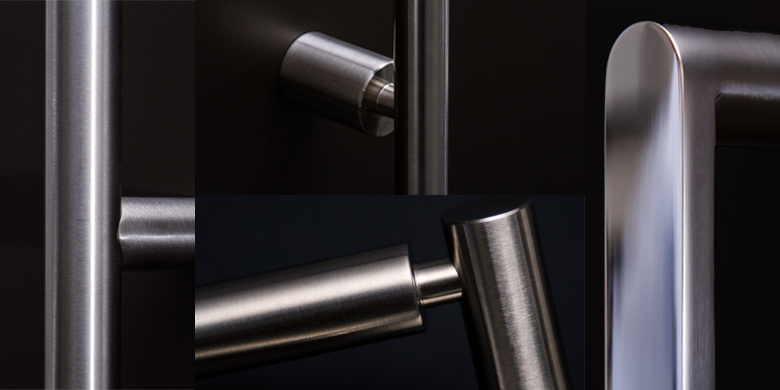 Manufactured with exacting standards our elegant range of pull handles will give reassurance suitable for any project. 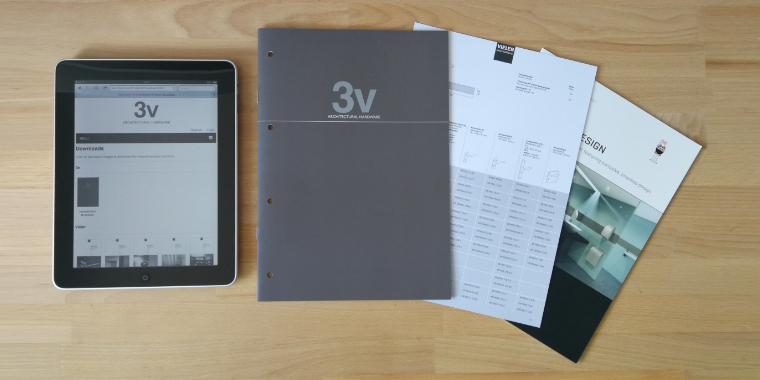 Our range of hardware for persons with special needs is fully integrated with our family of products and shares all of the features that set 3v products apart. 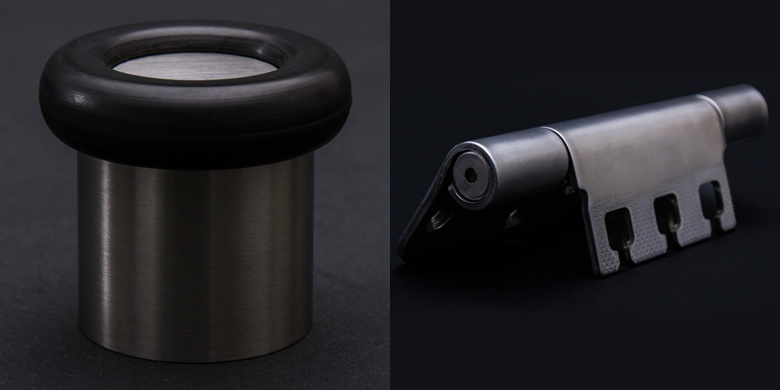 Our range of well-crafted architectural ironmongery accessories are both functional and durable while remaining eye-catching and complimentary to your design solution. 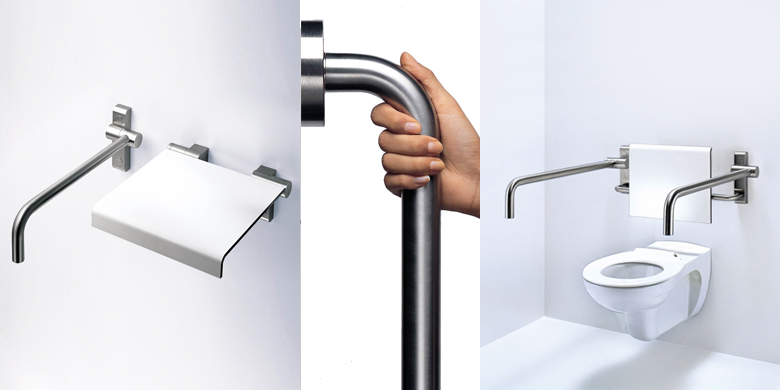 Choose from our extensive range of beautiful washroom accessories. Please click on the panel to view the full product range. 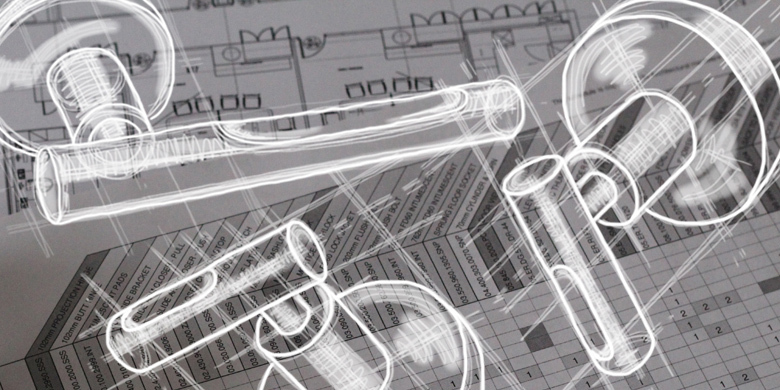 3v bespoke design service offers you the chance to work with our experienced team to bring your ironmongery concepts to life. 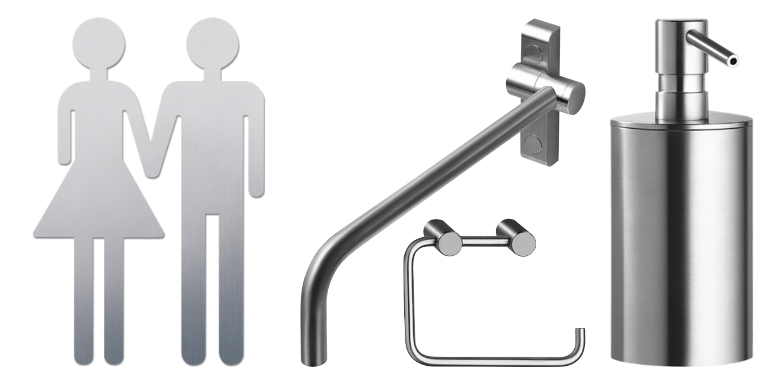 Choose your materials, shape, size and see your concept ironmongery become reality. 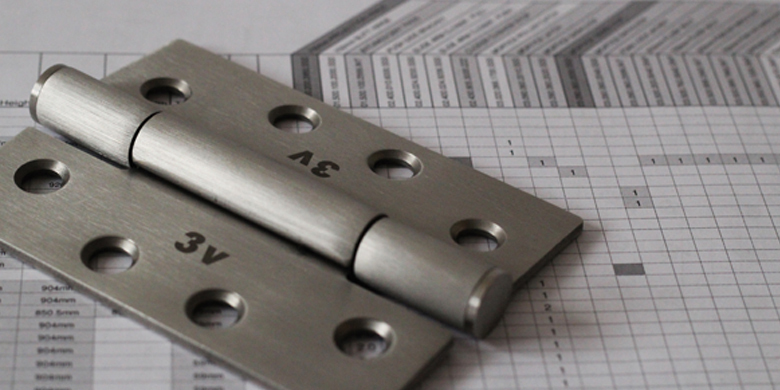 3v provide a comprehensive ironmongery service package which allows you to commission all hardware from one source, helping to ensure your project runs smoothly, on time and within budget.